Trinetra offers specialized GPS solutions like Mobile Data Terminal, Driver Identification, Biometric & RFID, Temperature Sensing, Remote Asset Monitoring, Keypad Integration and Web Services to help our clients across diversified industry verticals increase productivity and reduce operating cost by offering high quality and cost-effective fleet management solutions. We work closely with our customers to determine the best solution based on their specific need set, industry, asset type and geographic location. Our technology supports and enhances asset security, fleet tracking, alert monitoring and numerous reporting techniques to help reduce risk and maximize efficiency. Assets can be tracked utilizing a combination of mobile or satellite communication technologies and monitored through our web-based user-friendly dashboard. In today’s challenging and highly competitive industry, fleet operators need solutions that will give them an edge. Trinetra can be coupled with Mobile Data Terminals to deliver exceptional development in customer service, operational effectiveness and fleet performance by enabling 2-way communication between driver and the fleet manager or central dispatch office. Trinetra provides Driver Identification Readers and Driver Identification Smart Keys which are a hassle free approach to quickly identify which driver is operating the vehicle, distance travelled or hours driven by a particular driver, adherence of trips to name a few. A rewards based incentive scheme based on driver behavior can be introduced to encourage better driving. Demerit points are automatically assigned to the drivers based on the type of violations. Trinetra provides wide range of system integration services with Biometric and RFID products specializes in identification and authentication of student and employee tracking solutions. Trinetra offers Cold Storage Monitoring and tracking solutions for managing refrigerated or reefer trucks. Trinetra tracks and monitor the real-time position and location of the refrigerated trucks online. Trinetra provides timely information about each reefer’s location, temperature status and also triggers real-time alert notifications if temperature limit exceeds the threshold. Ongoing temperature updates are reported to the Trinetra server at regular intervals. Trinetra can be integrated with On Board Diagnostics-II (OBD) system of the vehicle to directly obtain engine and vehicle activity data such as Diagnostic Trouble Codes (DTC), true idling, vehicle speed, engine speed RPM, fuel consumption, distance travelled and much more valuable information. 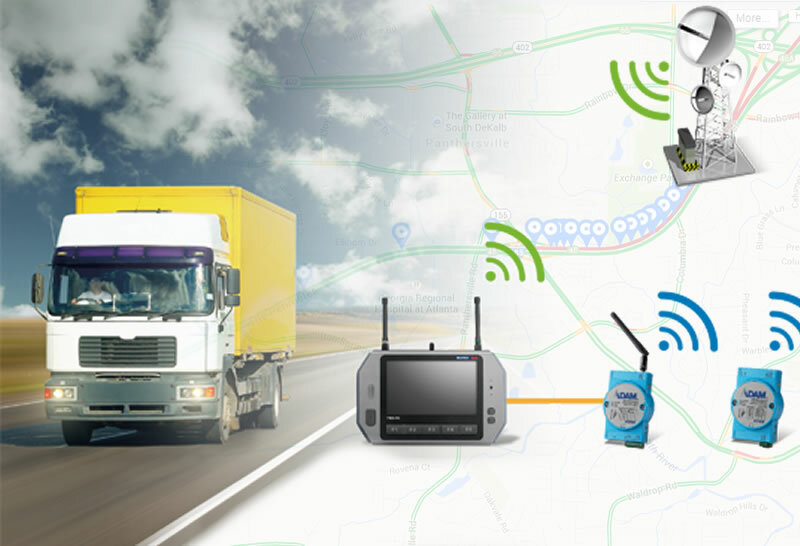 Trinetra’s GPS Vehicle Tracking Device can be easily deployed with vehicle’s OBD-II interface which will help in better fleet maintenance and the ability to immediately and accurately trace out the repairs or maintenance that needs to be conducted for a vehicle. Trinetra provides highest level of security & safety by providing specialized solutions such as camera integration with Trinetra GPS tracking hardware. Trinetra provides flexible camera options such as event based picture options as well as time based periodic picture options. 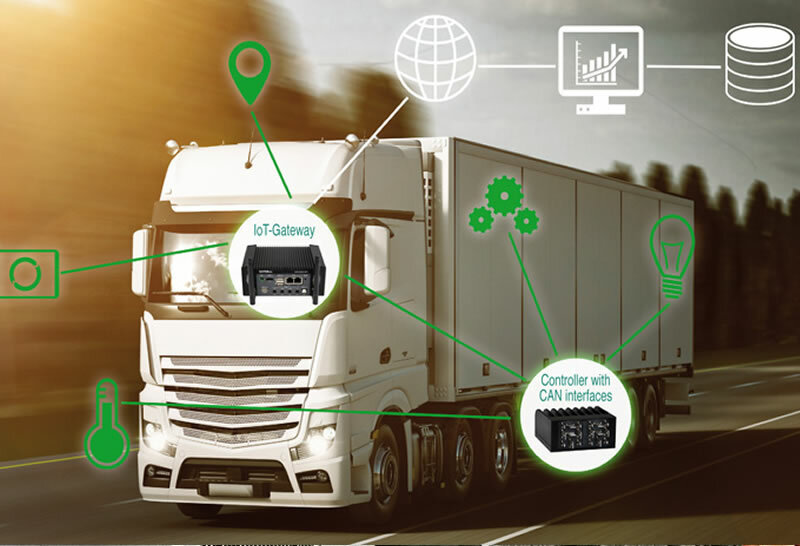 GPS tracking information coupled with in-vehicle surveillance such as pictures being transmitted in real time helps keep fleet managers a complete check on the safety and security of the vehicle, drivers and the products carried inside the vehicle. Trinetra offers Remote Asset Monitoring solution tailored for managing generators, windmills, cranes, vessels and other valuable assets. Trinetra will add value to your business by providing your organization with a full-fledged Remote Generator Monitoring and Asset Management hosted solution. Trinetra can be used along with a Keypad Integration that enables you to monitor all important events in real time like vehicle start time, stop time, status, location, response time and much more. In case of a breakdown of vehicle, the driver can alert the response team through the keypad, thereby indicating the response team to plan for an alternate vehicle. Complex business processes in the supply chain management and in field service require prompt and structured information flows between the central dispatch and the vehicle. Trinetra can be expanded step-by-step into a professional logistics system with ERP integration without replacing the vehicle hardware. Through the existing interface to business solutions, Trinetra becomes the integration platform for third party software in the business process. Contact us today to empower your GPS Vehicle Tracking and Fleet Management requirements with Trinetra.